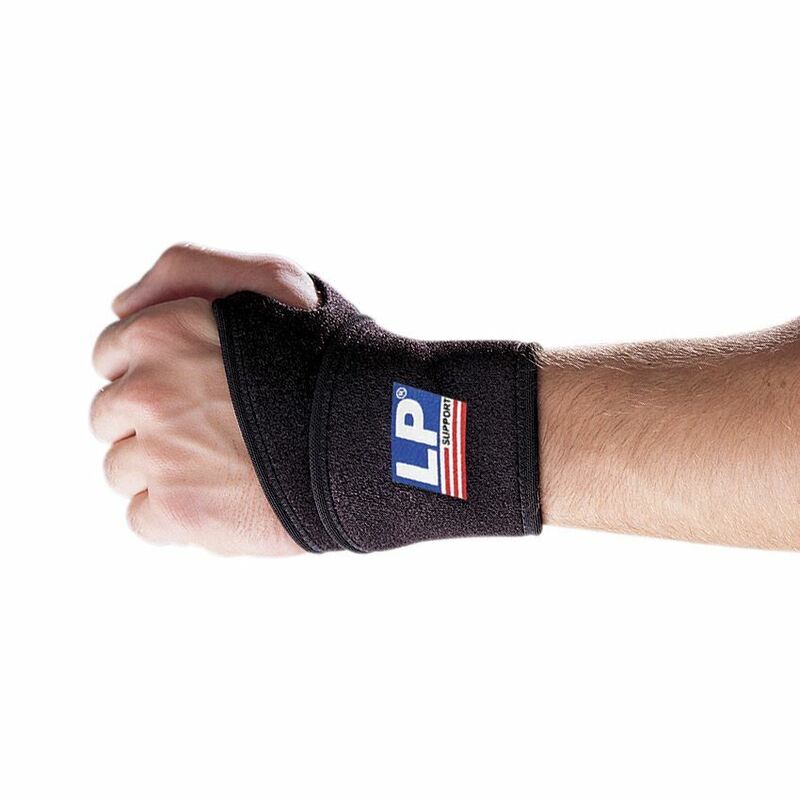 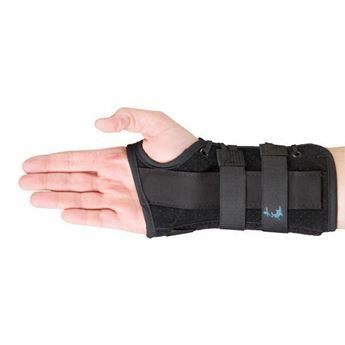 Universal neoprene wrist wrap. 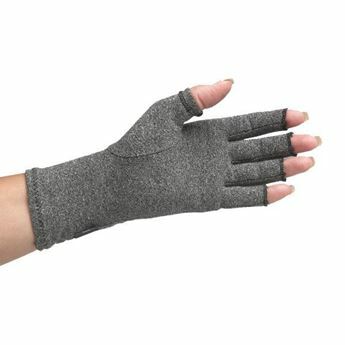 Provides compression and thermal support. 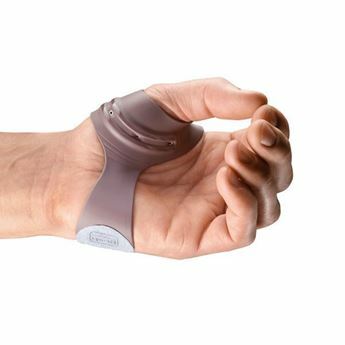 Gives full support to wrist while allowing full dexterity of the fingers and thumb. 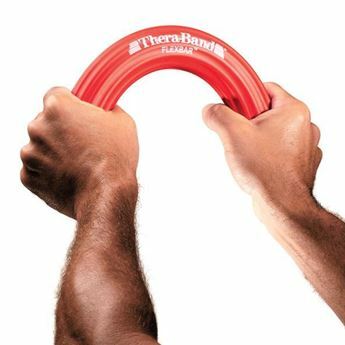 Comfortable thumb loop for easy application.